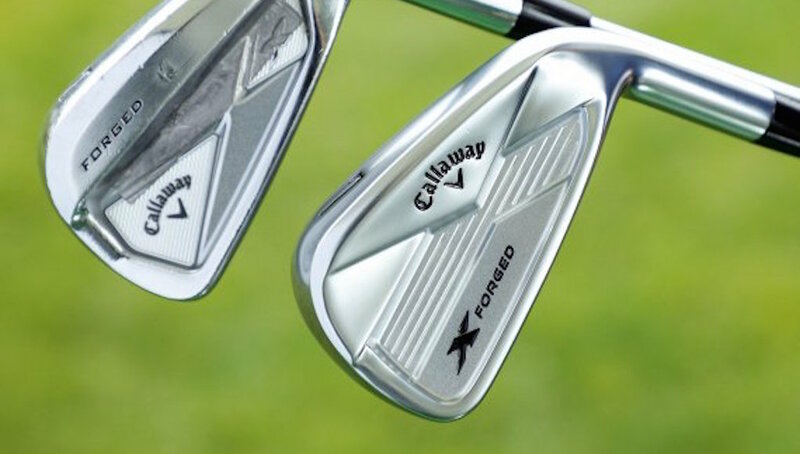 A few weeks ago, GolfWRX Members voted for the three game-improvement irons they most wanted to see tested head-to-head. The winners were: Callaway Apex CF ’16, Mizuno JPX-900 Forged and Titleist 716 AP1. 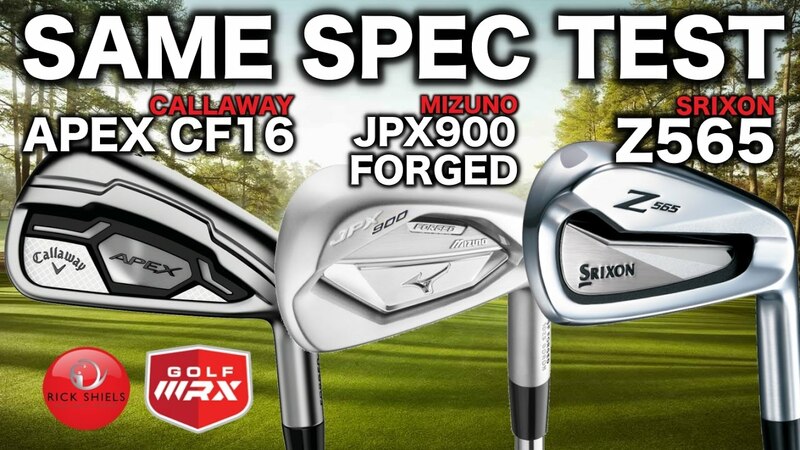 Unfortunately, I was not able to access a Titleist 716 AP1 at my desired specs (62-degree lie, 32-degree loft), so it was replaced in the test by the iron that got the next highest amount of votes, Srixon’s Z565 irons. I do a lot of these head-to-head equipment test videos on my YouTube Channel, but for this video I stepped it up. Each of the three irons were tested with the same shafts of the exact same length, and all the clubs had the same grips, lofts, lies and swing weights, courtesy of Tour X Golf fitters. As always, post your comments and questions below. Swing thoughts vs. swing feels: Which is the key to better golf? 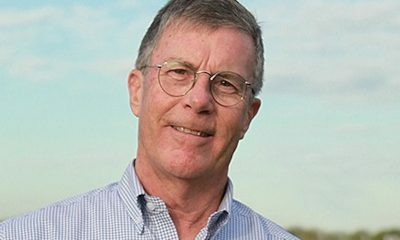 Rick Shiels has been a PGA Golf Professional for more than 10 years and started making YouTube videos on his channel four years ago. He loves creating golf-related content on his YouTube channel that is factual, informative, fun and entertaining. 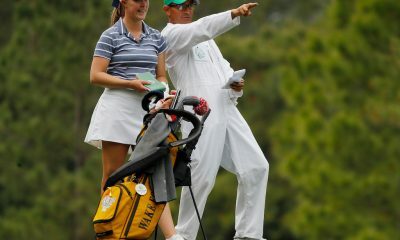 His videos includes golf tips, equipment reviews, on-course videos, news shows and golf lessons. Rick absolutely loves coaching golf, and he has setup his first golf academy in Lytham (UK). Quest Golf Studio is where he calls home, and it has the latest equipment that can help any golfer improve and better understand their golf games. You can book a lesson with Rick here. Rick is also very active on the social media account below, including SnapChat (rickshielspga). It seems you Averaged 4mm toe on the Apex, and 5mm toe on the srixon – and the shots all went left….. Mizuno averaged 1mm toe and actually dispersed tighter to the line, not all grouped left. Also, you had 1.4deg and 1.6 deg of side spin with the Callaway and Srixon respectively, vs. 3.6 degrees of side spin with mizuno. 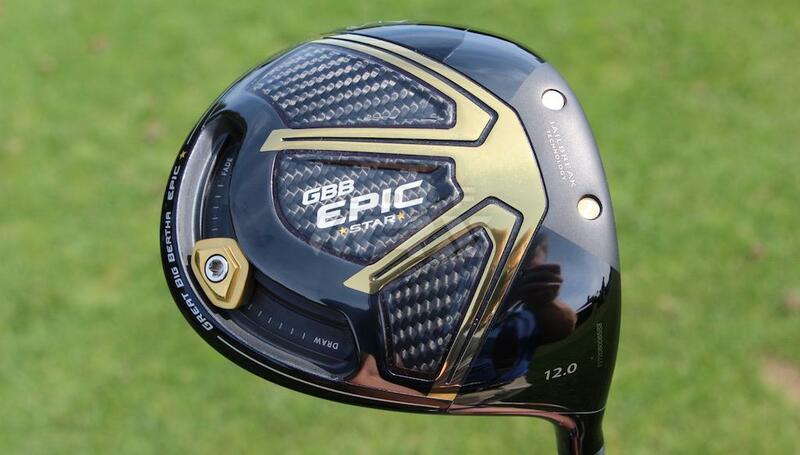 This could’ve held it from achieving more distance, but more like it seems, it was third in your test, and you miss hit it more often as you tired. 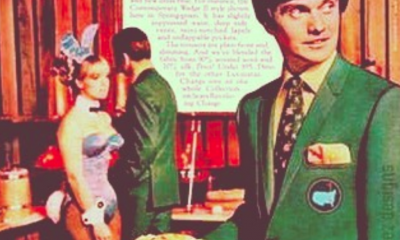 I would like to see you stagger the test, 1 callaway, 1 srixon, 1 mizuno…etc to produce a real test. 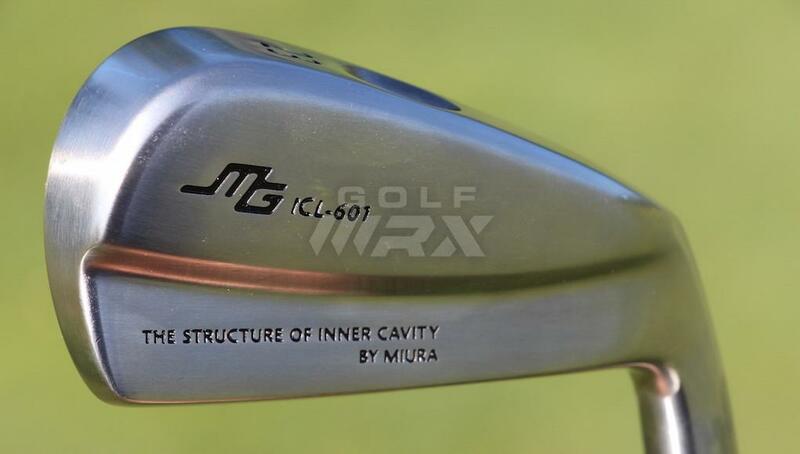 Also, Mizuno is the only full forged head in the group – the other are multi-material constructions. Huh? and there it is. ….to the rescue. Are we gonna get “impact” comments again? Wait for it……wait…… for …… it……. It doesn’t matter what the loft is. The COG and even proscribed shaft the engineers (occasionally) designed it around to produce the loft needed for the ‘X’ to play as it should. A (‘7’) iron needs to achieve a ball flight apex to land softly. If it does and yields more distance then they did thier job – well. went plenty high, stopped dead with 5irons or got nice draw with a 6 on the greens and were almost 20yds longer. A well needed boost following 3 fractured vertibrea and lead shoulder/hand injuries. Everyrhing has changed dramatically in 40 years. Jack coulda hit a 200yd 7 iron back then, it just never would of stopped on the green. Even most ‘players’ clubs PW have gone from 48 to 46 or 46.5 because the balls & shafts and better head design allow for it. Great work running these tests – and yes, even the grip should be the same. 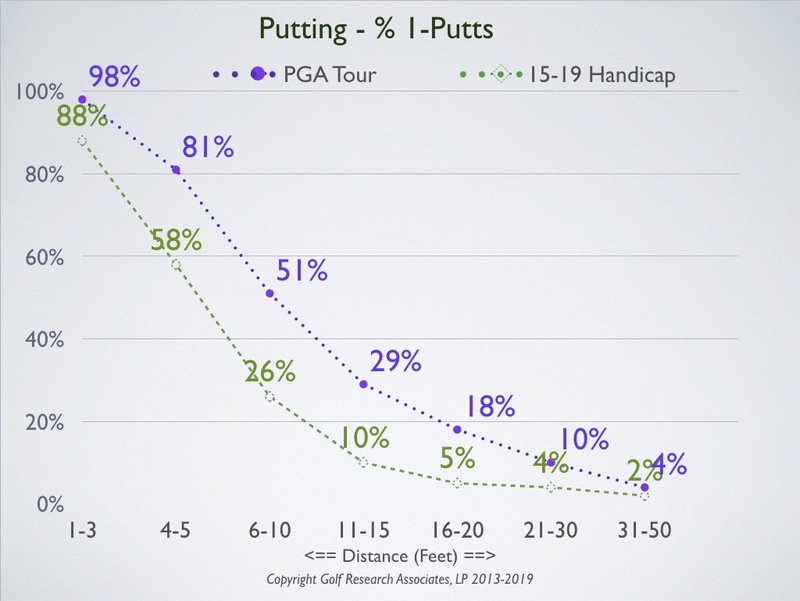 The heads however should be checked to be exact MFR lofts – whether or not there’s a difference between the club’s designated ‘number’…the launch data will tell us if one has been made ‘too strong’ and comes into a green too hot. So what you are saying is a lot more people are striping 2 or even 1 irons down the fairway nowadays. Amazing. 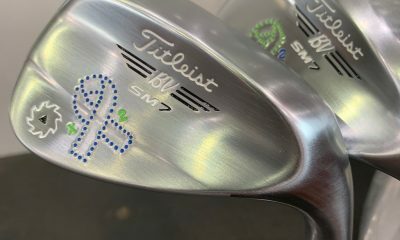 I like that you are getting away from numbers on the clubs as that loft was called a 5 iron when I started playing golf. 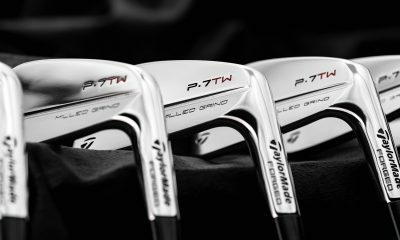 You shouldn’t even mentioned the marketing number on the bottom of the club, but if someone needs to think that they hit their club with a 7 on it the same distance as my club with a 5 on it – whatever turns their crank. What was the length of the irons? All 37 inches? I get so sick of listening to people complain about the loft vs. Number on the bottom of your club. Nobody cares what the 5i was back in your day…you also walked to school in the snow, uphill, both ways. I bet your 5 iron of yester-year didn’t launch the ball as high as the current 7 irons. Wow – hit a nerve eh? Didn’t know back in the day was only 5 years ago – what, you age in dog years? Chill dude – reviewing taking about lofts inside of what has become a meaningless number only makes it easier to compare apple to apples. Oh, and a higher launch isn’t always needed or better – horses for courses. 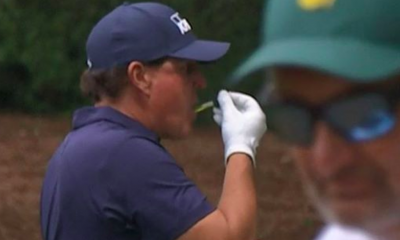 You score is what counts in golf, right? 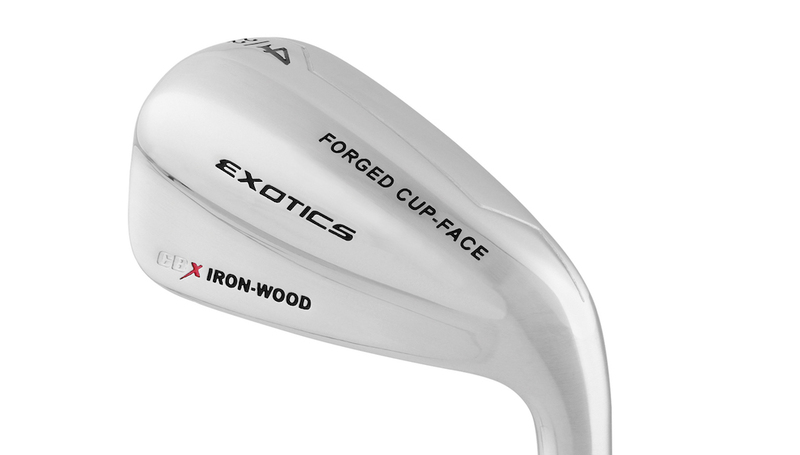 If it makes you feel better to have a “traditional” lofted 7 iron, go for it. I see no difference though in someone wanting a non “traditional” 7 iron, than what you want and as long as fitted for the clubs. It makes zero difference. Heck, you are free to use a persimmon 1 wood with a 20 year old steel shaft if that makes you feel better. Just hit the ball and have fun. If it worries you that someone says they hit their 7 iron longer than your 7 iron, eh, I think you just need to let it go and learn to give jabs right back about something else. 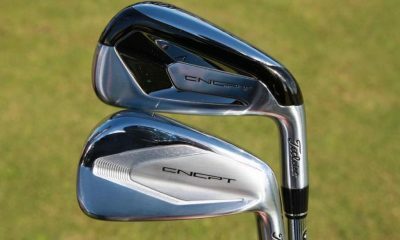 For kicks though, go take a 7 iron from decades ago and get on trackman and compare to these newer lower lofted 7 irons. I think you’ll quickly understand the reasons for lower lofts these days vs more traditional lofts. 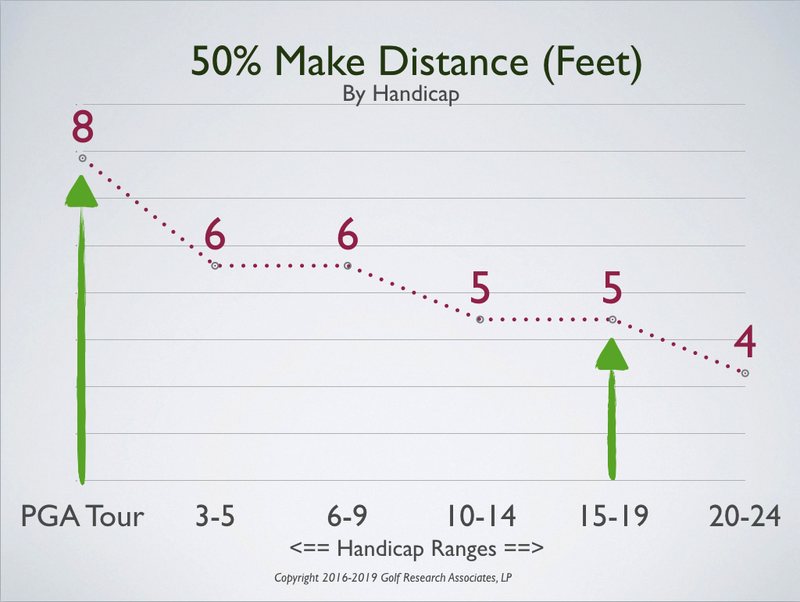 If that doesn’t make sense to you, then go bend the loft down on a 20 year old 7 iron to match today’s lofts (~30 degrees) and see what you get on the course. Let me know how those bullets work out as they only go a few yards off the ground and skid off the back of a green. It is more than just the loft. 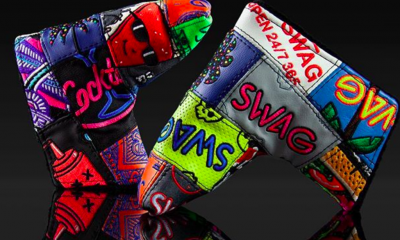 No matter how you look at it, everyone has to hit the club and post a score no matter what is stamped on the club. And if you really think about it, there is no “standard” loft any longer. And beyond lofts, the is no standard on what “regular”, “stiff” etc. 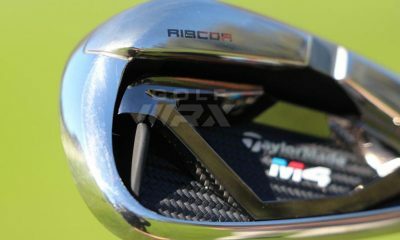 means in shafts yet many take it for granted those all mean the same thing across manufacturers. They don’t. Get fitted. If you end up with a 35 degree 7 iron, bravo. If its 28 degrees, bravo as well. Another nerve pinched :o) – for the record I have been getting fitted for a while and have ended up with clubs from 2006 that are only “one” number behind the current crop and from what I see there never was a standard so why even bother with random numbers on clubs. Personally I couldn’t care less about the numbers because in the end I decide on clubs via lofts to space my yardages. 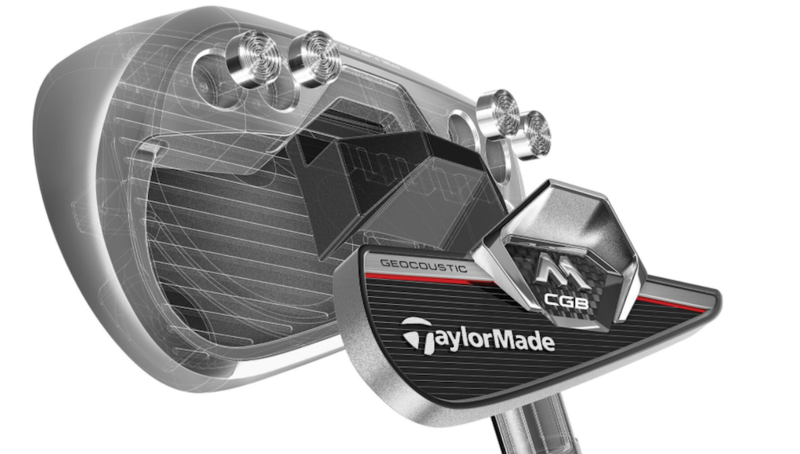 However, the effect of the decreased lofts and increased lengths just means I have to tweak lofts more than before and add more lead tape than before after cutting down the shaft lengths, as the OEMs use lighter heads to prevent the swing weights from getting to heavy with the longer lengths. My club selection is based on what I need to get my lowest score. I don’t care about the numbers on my clubs, I figure out the lofts that work – my 3W is the length of a 2W (42.5 inches) with the loft of a 4W (18), or is that a 7W now… I don’t care, as in the end all I need is to figure out the length/loft combination that maximizes my potential – the numbers on the clubs are irrelevant other than to make it easier to pull a club. Only makes it a bit trickier when looking for clubs to replace worn out ones. C.T. Pan rode a hot putter to victory over the weekend at the RBC Heritage. 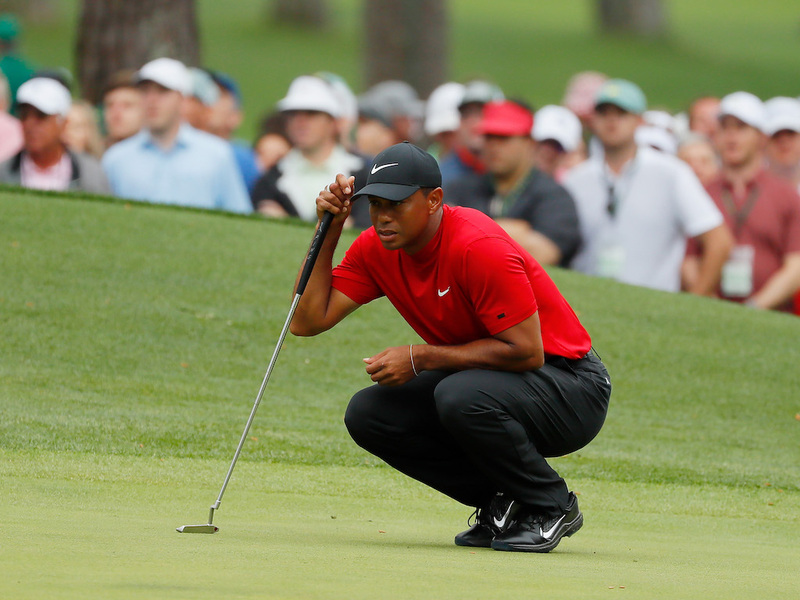 Despite struggling slightly on the greens on day one of the event, Pan hit blistering form over the next three days with the flatstick and finished the tournament having gained over six strokes over the field for his work on the greens. It isn’t the first time that the Taiwanese player has done so either, with this being just his third best weekly performance with the flat-stick of his career. Pan also gained almost four strokes around the green, in what was a week-long display of short game excellence. 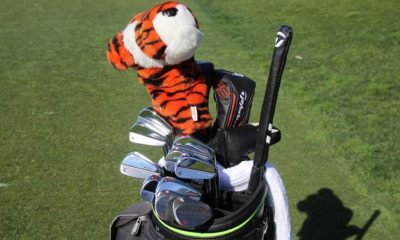 Take a full look at what clubs drove Pan to victory at the RBC Heritage here. Matt Kuchar is having a spectacular season on Tour, and at Harbour Town, the American produced the best putting performance of his career to date. 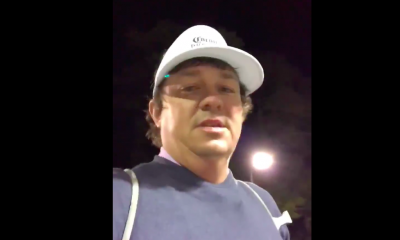 The 40-year-old gained 9.4 strokes over the field on the greens at Hilton Head, beating his previous best total of 8.3 strokes which came at the 2012 Players championship, an event which he won. Kuchar’s putting peaked over the weekend, where he gained six of those 9.4 strokes. It may just have been yet another solid top-20 finish for Webb Simpson at the RBC Heritage, but the signs are very good that something better is just around the corner for the American. 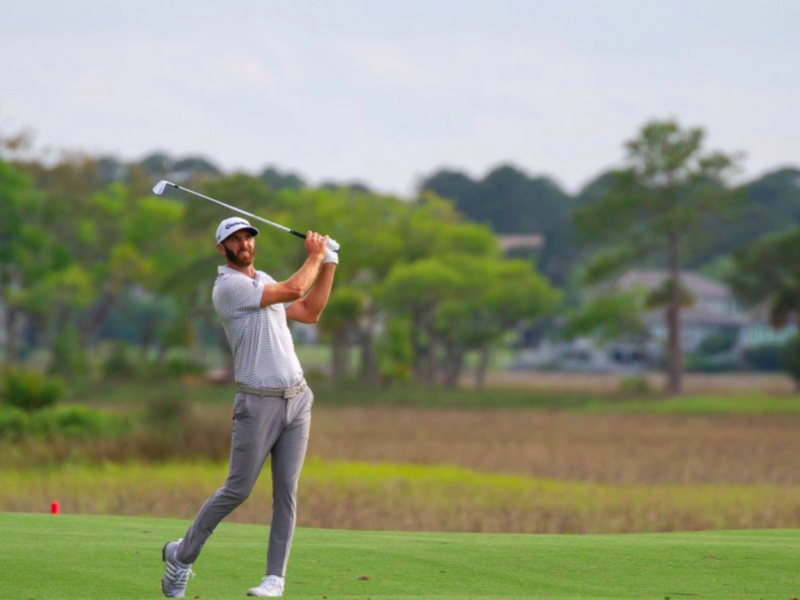 Simpson produced his best display of 2019 tee to green at Harbour Town, gaining 7.5 strokes over the field with his long game, and it shouldn’t come as a surprise since the former U.S. Open champion came into the event having gained strokes in this area in nine of his last 10 outings. Look for Simpson to get himself in the thick of things on a Sunday afternoon soon. Dustin Johnson’s collapse on Sunday at Harbour Town was a shock to many. 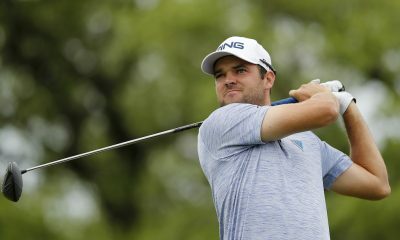 The 34-year-old fired a 77 to plummet down the leaderboard in the final round, and Johnson’s irons were the issue behind him not getting the job done. The American lost strokes to the field for his approach play three out of the four days and finished 63rd in this department for the week. 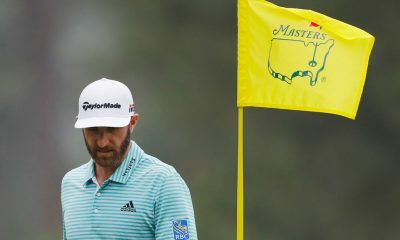 Johnson lost a total of 3.2 strokes to the field for his approach play, which is the worst total in this area of his career. Bryson DeChambeau missed the cut at the RBC Heritage, and the blame for this lies almost entirely with his putting. DeChambeau lost over five strokes to the field for his work on the greens over the two days he was around at Harbour Town, his worst performance with the flatstick since 2017. Jordan Spieth’s woes continue, and once more those woes continue to be caused from the Texan’s long game. Spieth may have made the cut last week, but the three-time major champion lost three strokes to the field off the tee, and his approach play wasn’t much better. Spieth lost strokes in all of the significant strokes gained categories at the RBC Heritage bar one – putting. Spieth’s putting continues to be the only part of his game that is delivering at the moment, as his play off the tee continues to cause him fits. The 25-year-old has now lost a total of 14.5 strokes for his play off the tee since the WGC-Mexico.